The third generation of Jazz is set to arrive in the summer with a 1.3-litre petrol engine and a completely revised exterior. It's always been a practical answer the conventional small hatchbacks like the Ford Focus, but now it's bigger than ever. For the full guide to the new Honda Jazz, click here. 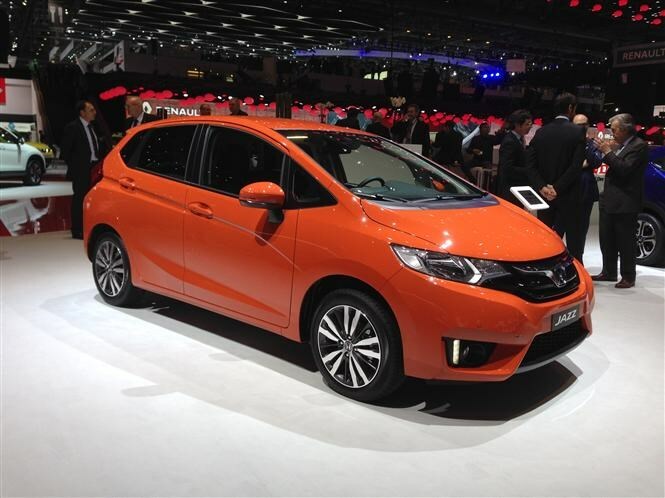 Read the review of the previous Honda Jazz here. It's highly likely there will be some impressive deals on the old version of the Jazz as the new one comes closer to order books opening. We'd suggest this would be a better-value proposition, especially since Honda enjoys a great reputation for reliability. It's finally official, after countless concept cars and advertising campaigns, it's the third generation of Type R.
With 306bhp and a sprint from 0-62mph in less than six seconds, there's obviously some go to back up those looks. Find out more in our preview article on the Honda Civic Type R.
There aren't many cars we're more interested in trying this year, but the reality is that with rivals such as the Golf R and Ford Focus RS to contend with, this is going to have to be seriously good. 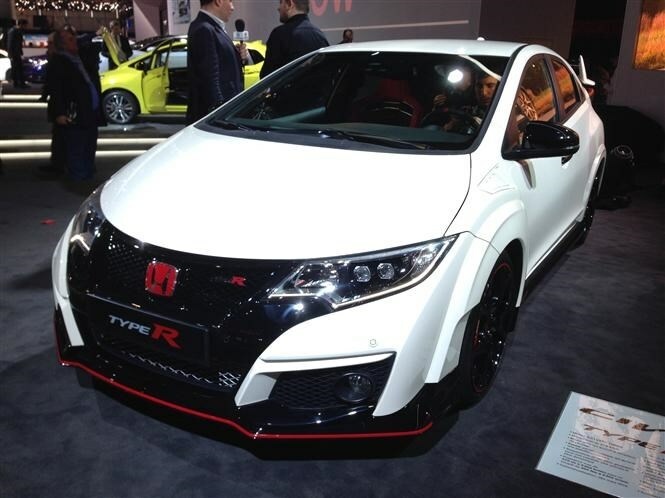 And with Honda's track record in this respect, we suspect it will be. Based on the aforementioned Jazz's platform, this small SUV takes aim at the Nissan Juke. You can expect more of what you see in the firm's excellent CR-V, but on a small scale. That means efficient engnies and practical features to make family life that little bit easier. 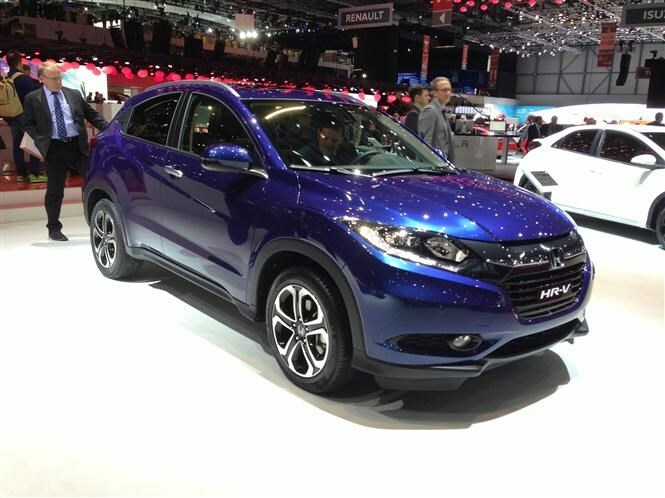 For the full low-down on the new Honda HR-V, click here. Click here for the review of the previous Honda HR-V. It's going to have to be extremely appealing to take major sales from already established marques in this seriously popular market. There's already so much choice at so many price points, it's difficult to see where the HR-V fits.